>> Why Do People Vape? Vaping is a very common practice that used to be mostly seen within the age group of 35 to 50. 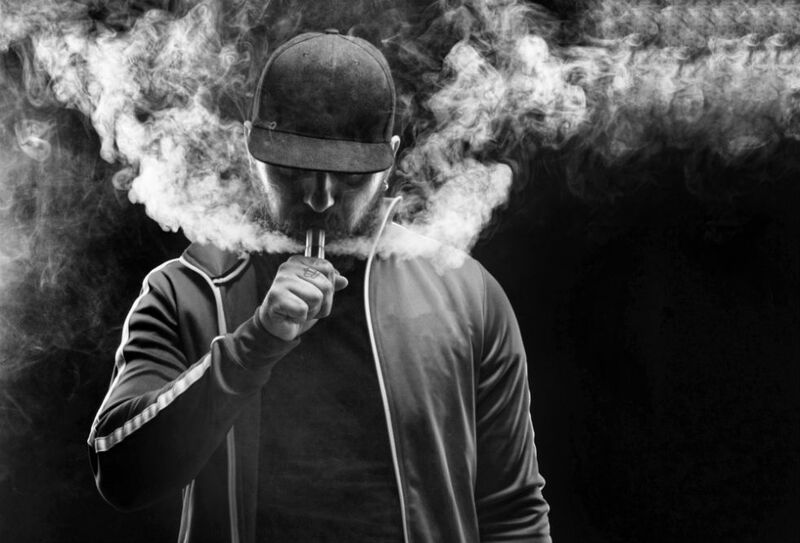 Now it is something that people of a wider age group have come to embrace, but why do people vape? We consider their reasons and purpose, which we will get in to in a bit. Apparently, about 6.5% of people who do vape openly admitted to the practice and of having used some sort of vaporizer in their lives. Since there is a widening age spread and percentage of people who vape, there are obviously some solid reasons for it. While one of the most common reasons up until a few years ago was to quit smoking, the reasons have now changed. 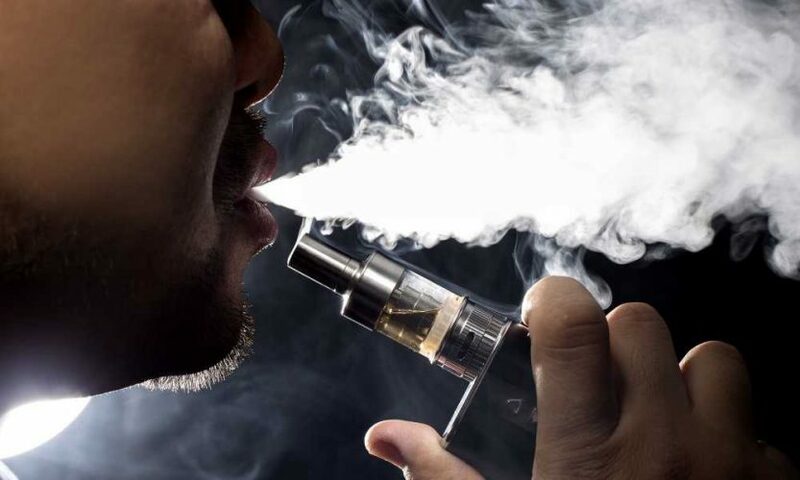 So without further ado, here are some of the most common reasons why people currently vape. As mentioned, this one still remains to be one of the primary reasons why people switch to vaping. It is much less harmful than smoking as it does not contain any of the carcinogenic chemicals present in cigarettes. Even though is a small amount of nicotine in vaping liquids, it is not in a level as damaging as the one in cigarettes or tobacco. 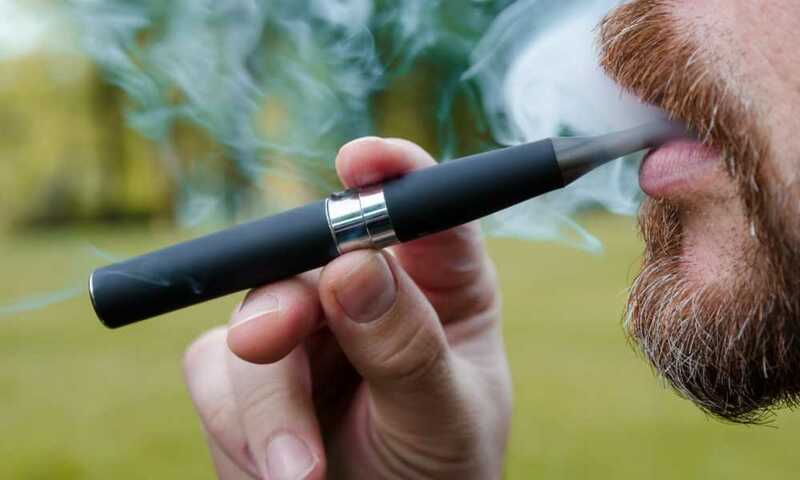 Besides, several research studies have proved that since vaping does not involve any kind of combustion, carcinogens or tar as opposed to smoking, it helps gradually quit the habit of smoking by providing limited amounts of nicotine and finally remove it altogether. Vaping can also curb addiction to a large extent. However, it does depend on the nicotine content in the e-liquid being used. There are various levels of the liquid available with varying levels of nicotine. You need to choose one of them wisely, taking into consideration the amount of smoke you used to inhale on a daily basis. If used the right way, vaping can definitely you help quit smoking much more easily than without anything. It will help you get through most of the withdrawal symptoms as well. There are dry herb vaporizers that are being used for medicinal purposes these days. This is not one of the traditional or conventional methods of vaping. 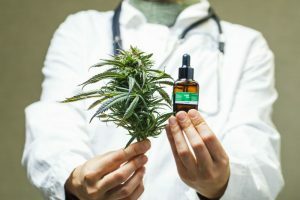 In fact it is not exactly a conventional method of treatment either; however, it has been found to be super effective and less harmful than smoking weed in the traditional way. A dry herb vaporizer basically allows the user to heat dry herbs in a chamber without actual combustion. 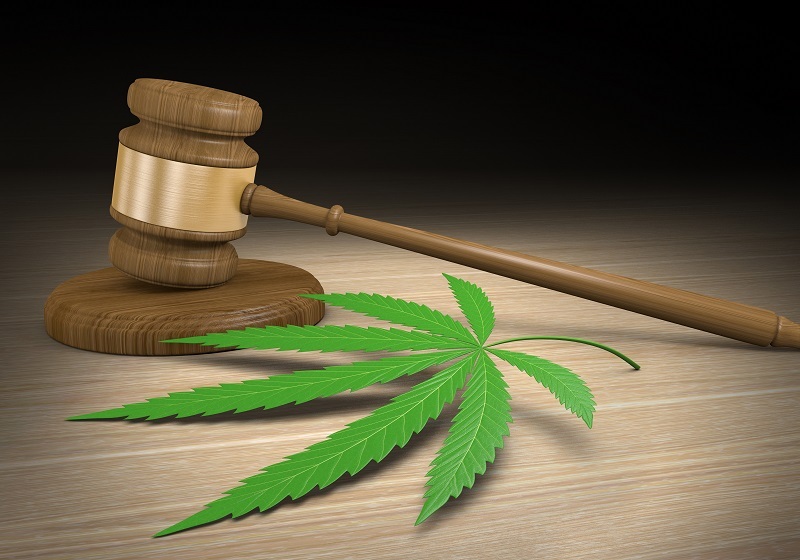 Mostly, marijuana is used in this way to treat mental conditions like depression and anxiety. 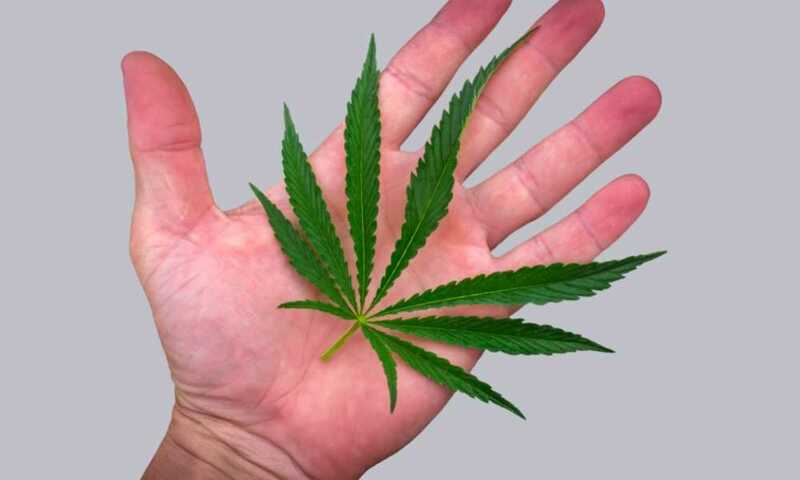 Marijuana can also be used to treat chronic pain. 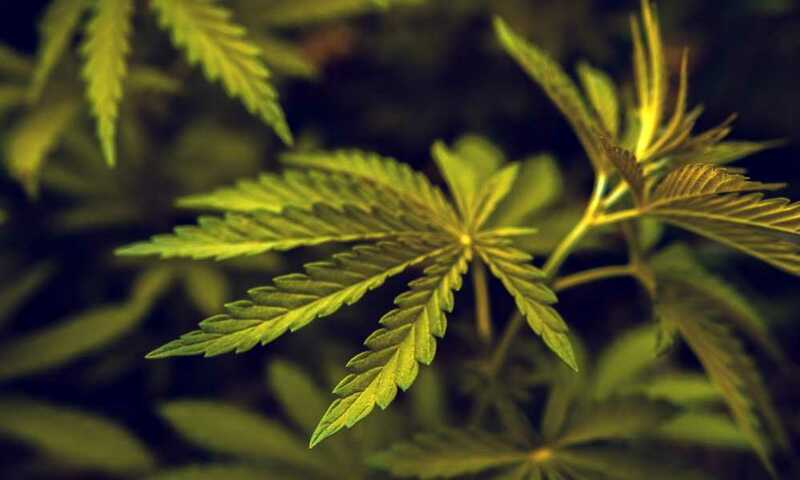 Depending on the strain of marijuana being used, the effects on the body and mind may vary and are accordingly used to treat various conditions. As there are absolutely no carcinogens or unwanted chemicals, the vapor being produced is a lot more pure and concentrated in case of dry vaporizing. In some countries though, dry herb vaporizing is illegal because of its negative effects. That said, you do need to be careful about the amounts of herbs being used, as they come with their share of minor side effects and too much of anything can be very bad. As mentioned earlier, marijuana can be extremely effective against depression, anxiety and other such mental health conditions. 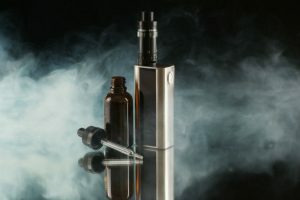 Since vaping provides a purer form of the plant’s essence, it is sometimes used for relaxation therapies for people with extreme levels of anxiety, irritability and other problems associated with it. Most personal therapy sessions for anxiety patients also involve vaping, as it helps to focus concentration for people who seem unfocused, depending on the dosage and the level of the required cannabinoids. Other forms of inhalation are also used for relaxation, such as smoking weed, although vaping is a more preferred means. Surprisingly, this is increasingly becoming a very common reason why people vape these days. Cloud chasing is quite a competitive sport or challenge of sorts that is very common among vaping enthusiasts. 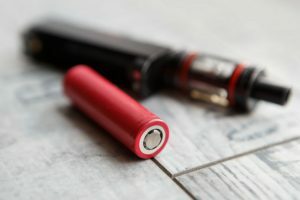 In practice, people usually spend large amounts of money on getting the most sophisticated and powerful vape mods equipped with low resistance coils and specially prepared e-liquids. The goal is to produce the biggest, densest and the “baddest” plumes of vapor. This is most commonly seen across the US. 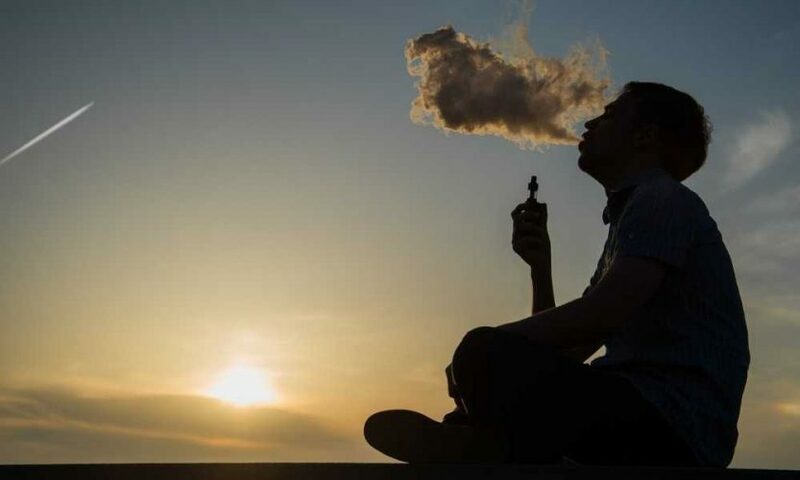 By 2015, there were reportedly about 37% of vaping related tweets, as per several studies, that suggested that social image was their primary reason for vaping. This social image factor might be linked to the cloud chasing aspect as well. Either way, more people seem to have turned to vaping for the sake of their perception in society. Suffice it to say, it can be a form of peer pressure. For all these reasons, vaping has become very common and popular in many places across the world. Whether you are into vaping or not, the one thing to keep in mind is to keep an eye on the level of consumption. Vaping While Pregnant: Is It Safe? Thanks Renay. Glad you are enjoying the articles. Nice post, Thanks for putting up. Vaping’s the way to go! Thank you, I’ve recently been searching for info about this subject for ages and yours is the best I have found so far. Good to know Luvenia. Thanks for the thumbs up! Vaping weed is a lot better than e-juice. Amsterdam is the best. Hey Sallie, Thanks for the comment. We prefer vaping weed to smoking it the old fashioned way and I personally don’t use e-juice with nicotine. I like CBD oil in a vape also. I think vaping is the way to go, but many people still like the good old bong or joint. Amsterdam cafe culture is great, I agree. Amsterdam really led the way years ago on reform for recreational use. Cheers! Vaping is great in the social scene. Nice part of going out now and better than cigarettes. It’s a social must for many in our group. Thanks. This post will help the internet viewers who are thinking about vaping. Hi there, You’ve done a fantastic job. I will recommend to my friends. I am sure they will like the ideas for vaping weed on this web site. Hi there, after reading this post I am sharing my know-how here with mates. Hi there, I enjoyed reading through your article post for vaping. I wanted to write a little comment to support you. I see so i am just following you. Look forward to looking over your web pages for a second time.